Don't miss out on this free pair of noise cancelling headphones! UPDATE: The deal below has ended but we've dug out another sweet deal for you! This Huawei P20 or P20 Pro deal comes with a free £100 flight voucher. The Huawei P20 and P20 Pro were launched just over a week ago and, alongside the new phones, Huawei introduced a pretty sweet deal. The deal ends today, so if you want to take advantage, you need to hurry. So what's the deal? 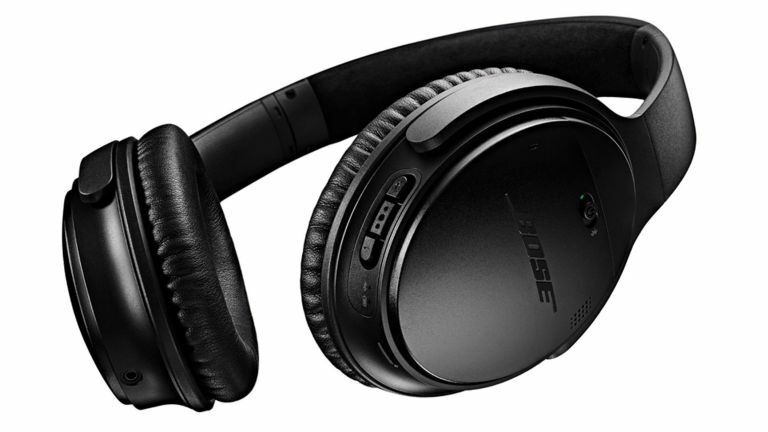 Well, if you pre-order a P20 or P20 Pro before the end of April 5, you'll be able to claim a free pair of Bose QC35 II Wireless Noise Cancelling headphones (worth £330). The Bose QC35 II headphones are one of our favourite pieces of audio tech, as well. They're great at cancelling out the world around you, and they feature Google Assistant at the press of a button. To receive the deal, all you'll need to do is pre-order the device from a qualifying retailer. In the UK, these retailers include Carphone Warehouse, EE, O2, Three, Vodafone, Amazon, Argos, John Lewis, and a few others. But hurry because the deal ends today! Once you've purchased one of the smartphones, head over to Huawei's website to claim your free pair of Bose QC35 II headphones. It's a great deal, and one that definitely shouldn't be missed.